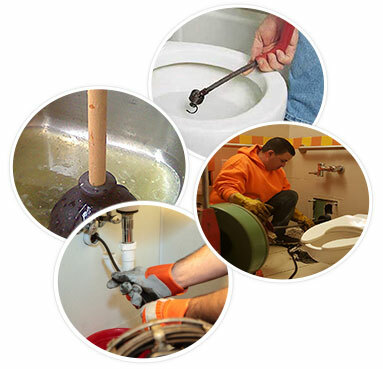 We provide sewer and pipe cleaning services in the entire Ocean Parkway area. 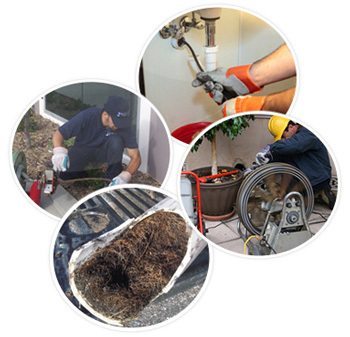 We have been offering quick, reliable sewer and pipe cleaning services for more than 15 years. 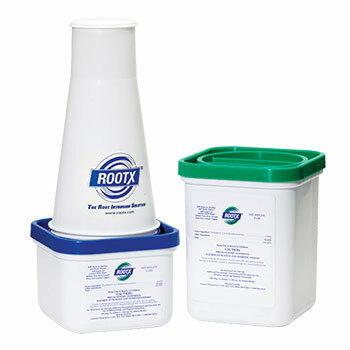 We will attend to any emergency you have regarding sewers and pipes, in less than an hour, depending on the location and time of your call. 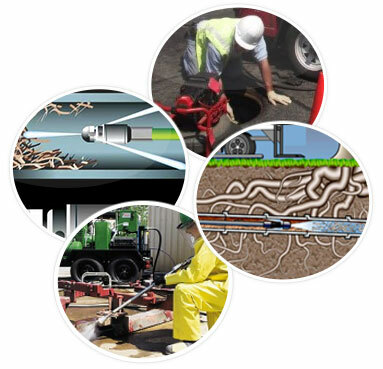 Our trucks and employees are always in contact with each other to serve you better and maintain our excellent quality sewer and pipe cleaning service.